Have you had a great experience with our products or service? We would be delighted if you would tell everyone about it. 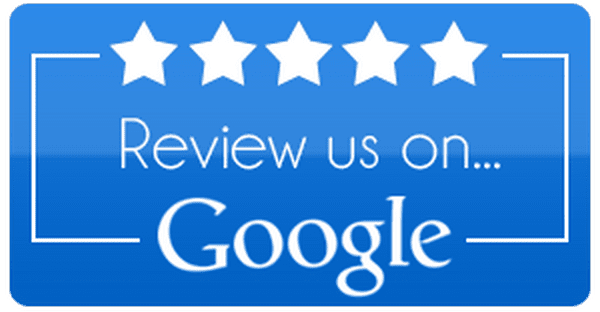 Simply leave us a review on Facebook or Google (Or both!) 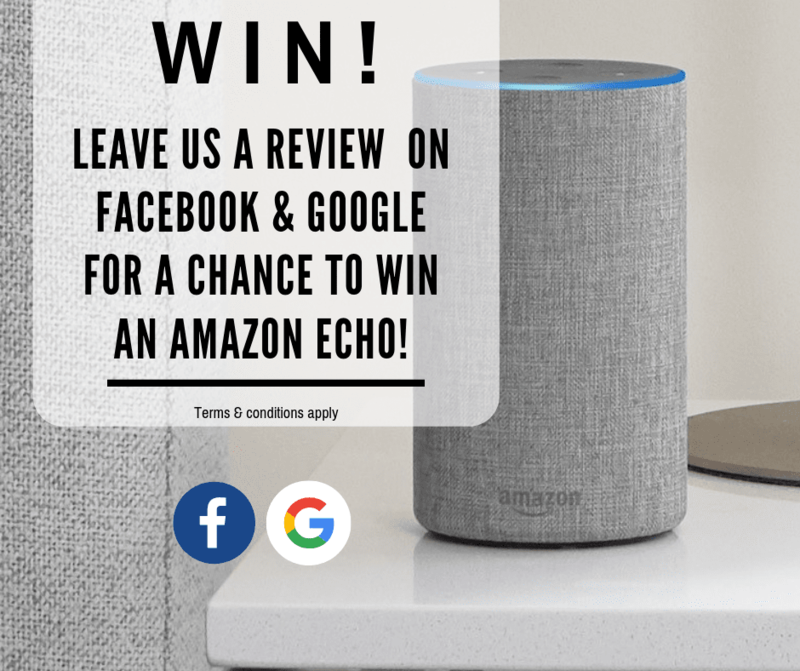 for a chance to win* a win an Amazon Echo.